14 Aug 2018 --- The last few months have seen a real shake-up in the flavors space with International Flavors & Fragrances (IFF) beginning a new chapter with the combination of Frutarom. The news came as Swiss-headquartered market leader Givaudan completed the acquisition of 40.5 percent of the shares of Naturex for €135 per share, with plans underway to take complete control of the natural ingredients supplier. The acquisition of such a significant shareholding in Naturex fits with Givaudan’s 2020 strategy to expand its offering to deliver natural products to customers. It is clear that there is an exciting new chapter on the horizon as the flavors industry promises large-scale innovation, research, and development that will continue to bring new flavors to the fore. Trust & Transparency: Consumer desire for clean, natural food labels that they can read and understand. Sustainability: Consumers are looking for more sustainable ways of living and care about where their food products are coming from. Can’t cook/won’t cook: We see a rise in food and meal preparation services and meal delivery (Hello Fresh and Uber eats) and exciting new food experiences, e.g., food trucks. So while consumers don’t have the time (or willingness) to cook, they are more well-traveled and exposed to different food experiences than ever before, so the bar is high. There is a desire for richer and authentic food experiences, but fast. Customization: Consumers are looking for personalized experiences. We see a rise in personalized nutrition, for example. Speaking with FoodIngredientsFirst, Karen Stanton, Director, Global Marketing & Branding, Flavors from IFF, goes through some of the latest trends driving innovation in flavors and some of the most popular flavors right now and what’s around the corner for autumn. This is when spices, such as cardamom, ginger and nutmeg conjure up memories of fresh-from-the-oven baked goods deliciously blending with the apples, plums, quinces, strawberry with rhubarb or pears used in these creations, she notes. In collaboration with StarChefs – which has been supporting the restaurant industry since 1995 and served as a resource and platform for restaurant professionals – producer of flavors and fragrances, Symrise put together its 2018 trends earlier this year. Through a wide-ranging survey of chefs, pastry chefs, and mixologists, Symrise compiled its 2018+ Trends Report which includes the top 10 trends of the beverage, savory, and sweet food categories. 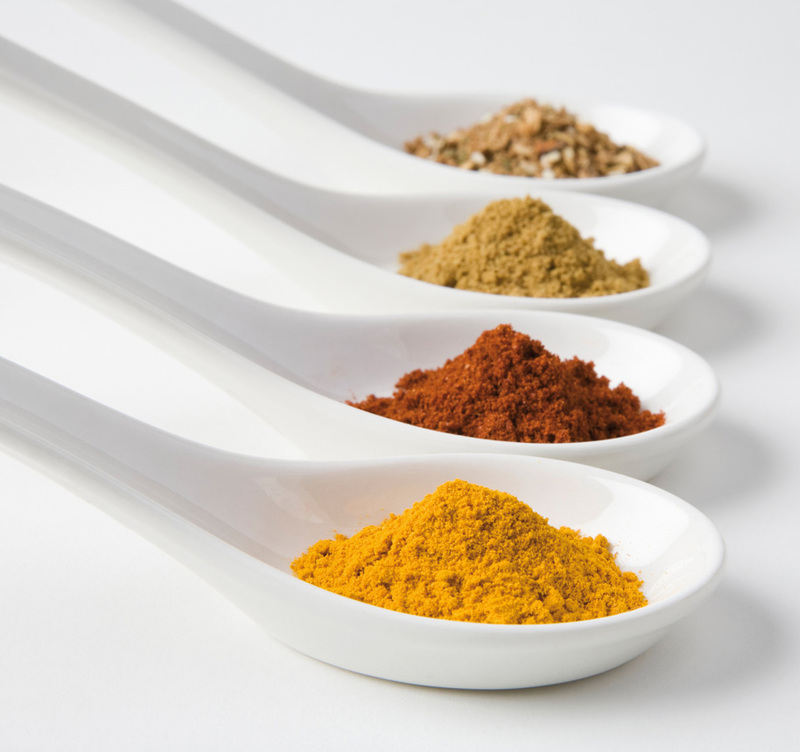 An example of one trend Symrise discovered is Audacious Herbs, which can be used to upgrade foods and beverages by introducing global flavors into American favorites. Symrise examined the beverage, sweet and savory categories and looked for commonalities between the three. The team examined intriguing flavors and ingredients that they saw bubbling up on restaurant menus through menu research and by visiting various places around the US. They also looked back at previous yearly trend reports from 2016 and 2017 as well as the Winter and Summer Fancy Food shows, to create a “genealogy” of trends from all of this research. “This 2018 report is on the cutting edge of trends. We want to excite our customers and spark conversations about the future of flavors, so our trend message is engaging and creative,” says Dylan Thompson, Marketing Consumer Insight Specialist with Symrise’s Marketing, Sensory and Consumer Insights Group. Symrise says its journey of discovery will liberate us from the expectedness of the over-used herbs and through the exhaustive research with hundreds of award-winning chefs and mixologists at StarChefs, they’ve uncovered a new wave of audacious herbs. Shiso: Minty hints of cumin, clove and citrus. Perfect for Asian-inspired dishes and products. Hyssop: A grown-ups herb with an intense, complex flavor, that evokes a spring meadow with its floral character. Sorel: Fresh, tangy with a sour green apple profile. It makes a great cocktail. Epazote: Popular in Mexican cuisine, this has a strong tarragon-like profile. Recently, at the IFT Food Expo in Chicago, Innova Market Insights presented ethnic flavor trends, among others, at its Taste the Trend pavilion. The market researcher has reported an average annual growth of 20 percent in food and beverages launches with global flavors (Global, 2013-2017), with growth in platforms such as chili, herb and floral flavors. Click to EnlargeWith the plant-based trend still going strong, consumers are looking for innovative ways to take the benefits of plants into their daily lives. According to Innova Market Insights, there has never been so much variety and spread in the choice of authentic cuisines around today’s connected world and that has led consumers of all ages to become more knowledgeable of other cultures, creating an opening for visually appealing products with high authenticity and specific ingredients from around the world. 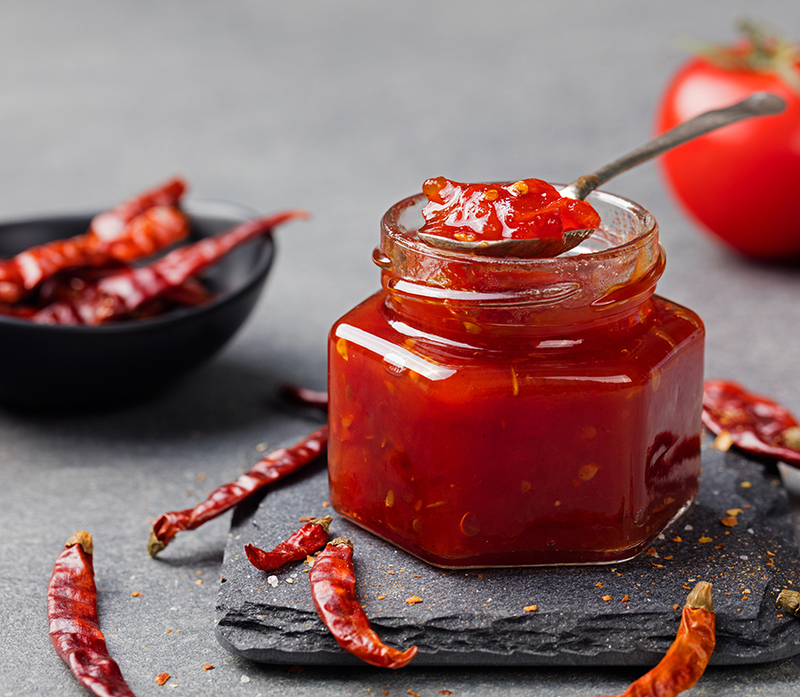 “Further growth of world flavors is expected as globalization has sparked the consumer’s curiosity to discover new food and beverage products,” Irene Kersbergen, Market Analyst at Innova Market Insights, tells FoodIngredientsFirst. Read more about Innova Market Insights tipping overseas influences, plant goodness and indulgence as key drivers here. International Flavors And Fragrances Givaudan Naturex Frutarom Symrise Ethnic Exotic World Flavors Plant-Based Innova Market Insights.